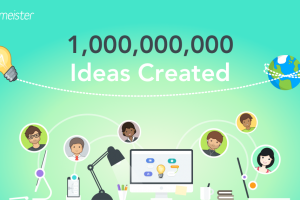 When launching a new software project, the chances are it’s been proposed for one of two reasons: either your stakeholder has a groundbreaking idea that they feel will bring unique value to users, or they have a pain-point that they need help solving. What’s also likely is that as the project progresses, these plans that first justified the project will change considerably. As new market information emerges, features, priorities, and timelines will adapt. Perhaps the solution you first had planned for your client is actually too complex for their non-technical team members. Or maybe a competitor has entered the market since development began, making your unique selling point a little less unique. 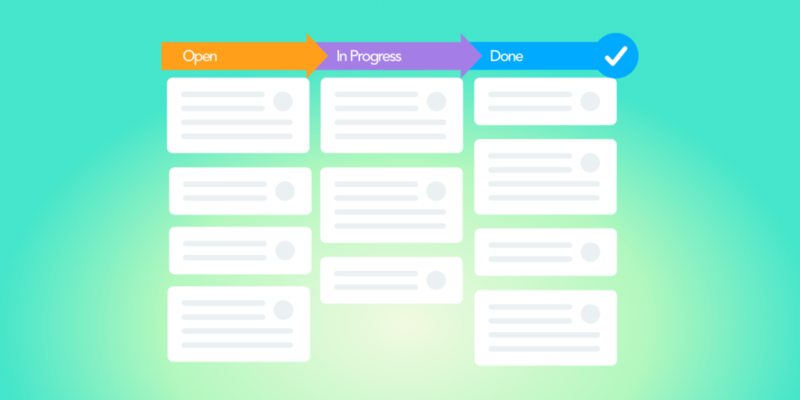 In either scenario, your team members need workflows in place that enable them to be flexible, overcoming hurdles that could otherwise throw a project off-course. This is where Agile project management comes into its own. First introduced back in 2001, mastering the Agile Manifesto has become the holy grail of many project managers. And there’s a reason for that. According to the VersionOne 2012 Agile Dev Survey, 90% of participants claimed that implementing an Agile practice improved their ability to manage changing priorities. Other studies have echoed the benefits of Agile, with the approach speeding up delivery time to market by an average of 37% and raising team productivity levels by 16%. 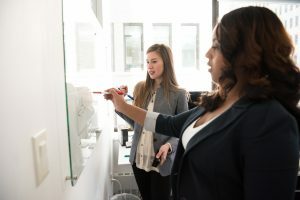 However, a lot of things have changed in the business world over the past 16 years, and many teams now struggle to make the original Agile values work for their projects. To create a modern guide to Agile, we spoke with five successful Agile teams about how they’re putting Agile project management into action in their software development projects – and achieving great results. Combining the lessons of five successful Agile teams with over 15 years of experience in Agile, we’ve formulated five best practices in taking an Agile approach to software management. We’ve collated key challenges to watch out for, and have provided strategies to overcome them. 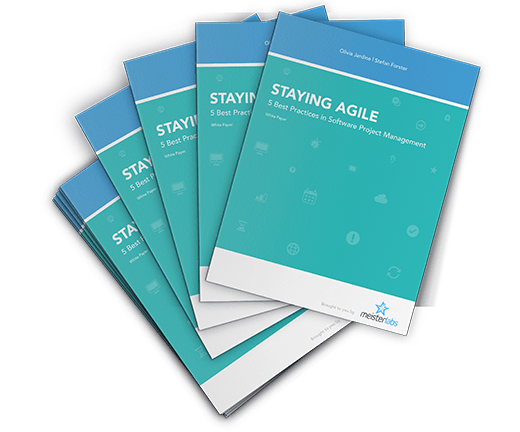 These lessons are now available in our brand new, free white paper: Staying Agile: 5 Best Practices in Software Project Management. Too often, teams will jump into a project without a thorough assessment of what’s already available and why the planned product is required. Which unique experience or service the proposed product would support. This strategy will then establish the vision for the project ahead. Within the first chapter of the white paper, we’ve shared why it’s necessary to hold a strategy sprint and included a day-by-day plan for what the sprint should cover. As mentioned, with new market information, project plans and expectations will adapt and evolve. However, it’s still essential that project teams first establish a realistic project scope and budget with the client or stakeholder, ahead of beginning development. In the second chapter of our white paper, we provide a step-by-step guide for creating a realistic initial project scope and budget with your client, which will adapt as additional requirements inevitably emerge. Inviting and embracing customer and stakeholder input at every iteration is the bread and butter of Agile project management. However, accessing, truly listening to, and disseminating this information can prove to be a challenge. In our customer values chapter, we’ll take you through a 3-step plan for integrating user feedback into your project development process at every iteration. 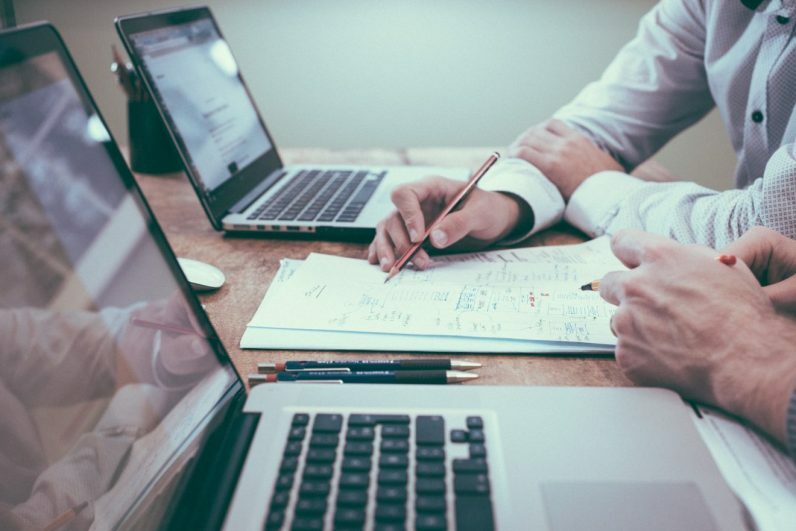 We’ll also provide strategies for demonstrating this to your client transparently, through a number of collaboration solutions both online and offline. 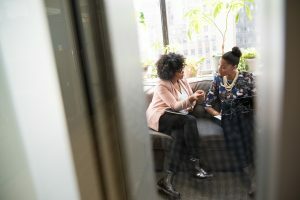 When the Agile Manifesto was written back in 2001, the team argued that the best cross-departmental collaboration is done via face-to-face meetings. 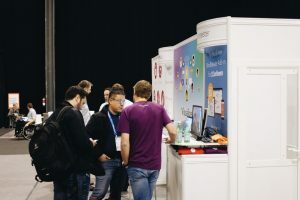 However, 16 years on, distributed teams are now commonplace across the technology sector, making in-person meetings difficult. In the fourth chapter, we’ll go through a handful of strategies for improving communication between business and development team members, regardless of technical level, in order to prevent departmental siphons. 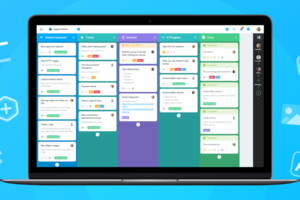 While taking an Agile approach to project management, it’s essential that teams are able to streamline their workflows in order to be productive. However, it’s also vital that these productive workflows are sustainable and won’t result in team burnout. In our final chapter, we’ll recommend strategies for holding sprint retrospectives that will get the most out of each development cycle, while ensuring that your team members aren’t overloaded. 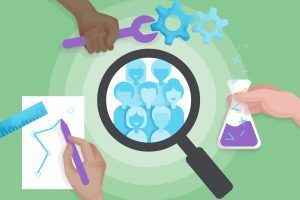 With these strategies, your team will be able to develop a more refined product, while also avoiding bottlenecks and the risk of causing team stress. Whether you’re new to Agile and looking to persuade colleagues about the benefits, or are already using Agile and hoping to improve your team’s workflows, our Agile guide will provide you with tangible lessons to apply in your team. P.S. Did you know we offer a live workshop on Agile project management, too? Learn more and sign up here. Very well said post. Thanks for sharing this useful information.